KarmaU feel your taking time out for yourself is very important for your wellbeing. Everything we do is done to suit your requirements. Whether you only need 30 minutes to an hour to relax, we’re ready to assist you heal with meditation. Our sessions can be done on a one-to-one basis or you can take part with a group of people, whichever you feel more comfortable with. Meditation can either be done with you sitting up or laying down. Relax, close your eyes, and listen to us guide you through a journey of calm and tranquillity. As you visualise what we’re saying, you’ll be able to release your mind and find complete peace. 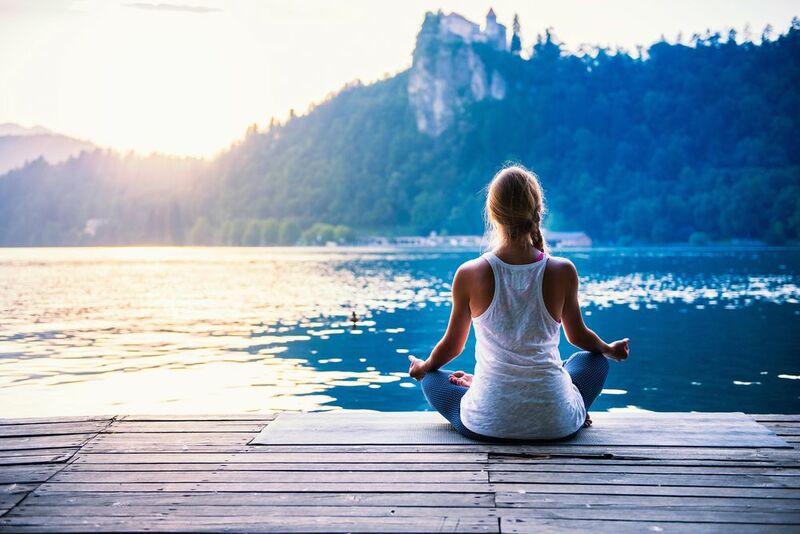 Every single one of us can connect with the universe, and meditation is a great way for you to find that connection. Contact us today for further details about our meditation sessions and relaxation techniques.